There will be a working bee on Saturday July 22nd 2017 from 9 am – 12 pm. The track will be closed during this time. The following drivers recently broke the lap records for their respective classes. Congratulations drivers.!!! 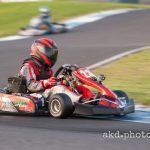 Round 2 of the Victorian Kart Championship comes to Oakleigh and while I enjoy doing the Club days at Oakleigh, it’s great to have a bigger meeting come to town and see a few karters I haven’t seen race in a while have a spin around the tight Oakleigh circuit. Friday was practice and James and Dave Sera were out there adding to the gazillion laps they have already done here, Matt McLean and Cooper Webster running around with their number 1’s bright and shiny on the front of their karts, and it was great to see the Old Master Remo Luciani still quick as ever, passing karts into JSKC and choking at the same time – some things never change! 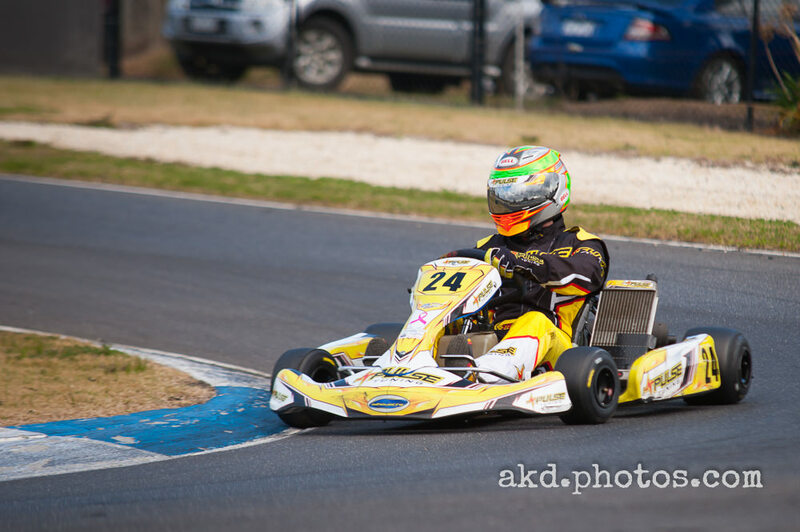 The OGKRC track is open and ready for practice for round 2 of the Victorian Karting Championship. Thank you for your patience. 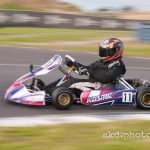 After last month where things were all report and no photos, for June we change it around – I had to do track lights duty so only a summary report, and Andrew joined us again from AKD photos, so pics aplenty. Please contact him if you want a shot of you or your pilot in action at http://www.akdphotos.com/ . 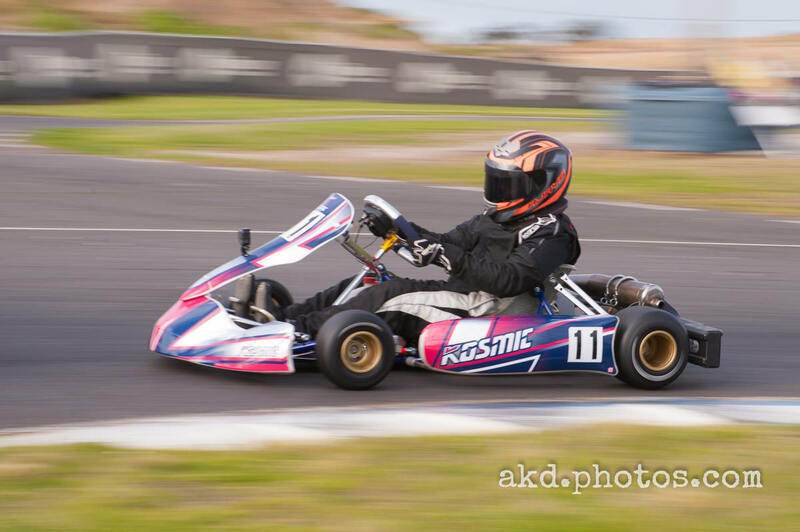 NGK and Nissan Motorsport will be filming to make a short Go-Kart promotion at our track. The track will be closed during this on Wednesday June 28 2017. 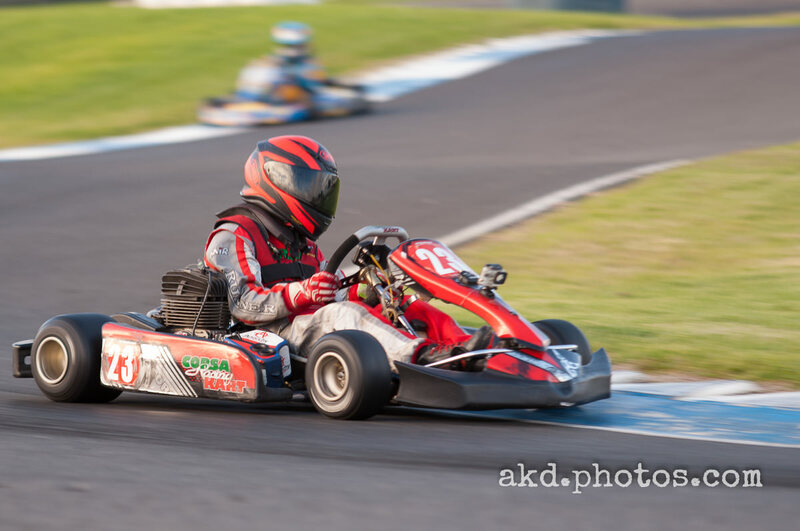 We will post ASAP on the OGKRC web site, Facebook and Twitter when track is open again. We apologise for any inconvenience to your upcoming practice for VKC round 2. 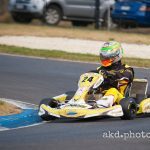 In preparation for the June Club Day and Round 2 of the Victorian Kart Championship there will be a working bee on Saturday June 17th 2017 from 8:30am – 12pm. The track will be closed during this time.